CO, A Vietnamese Gem in the Middle of Charleston, SC, Offers a Vegan Menu! It is the second Sunday of the month, meaning King Street has been cordoned off for the day. 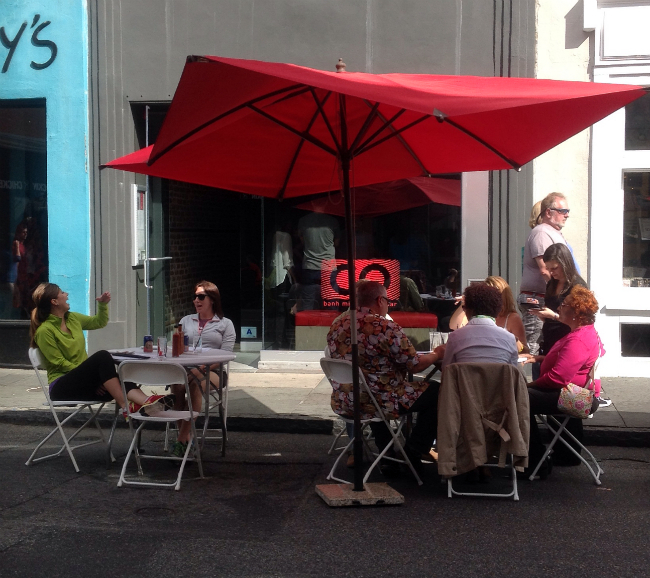 Restaurants spill onto the curbs with tables and bright umbrellas in an air of camaraderie and joie de vivre. Waiters carry fragrant platters of myriad foodstuffs and drink to cheerful tourists. Dog walkers and young mothers pushing baby strollers maneuver around them and the city becomes alive with students, street musicians, Citadel cadets and sundry on-lookers, the young and wizened alike. The first leg of our vegan trek through the historic city of Charleston, SC, takes us to CO, a charming Vietnamese restaurant located on King Street. It is nestled amid the lovely sunbathed pastel architecture indicative of Charleston, right in the heart of its busy shopping district near the intersection of George Street. One of the most delightful eateries you’ll find in the High Country is a Vietnamese/Japanese restaurant in Banner Elk, NC. Vietnamese native, Nancy Nguyen, moved to the mountains eleven years ago and now considers Banner Elk home. 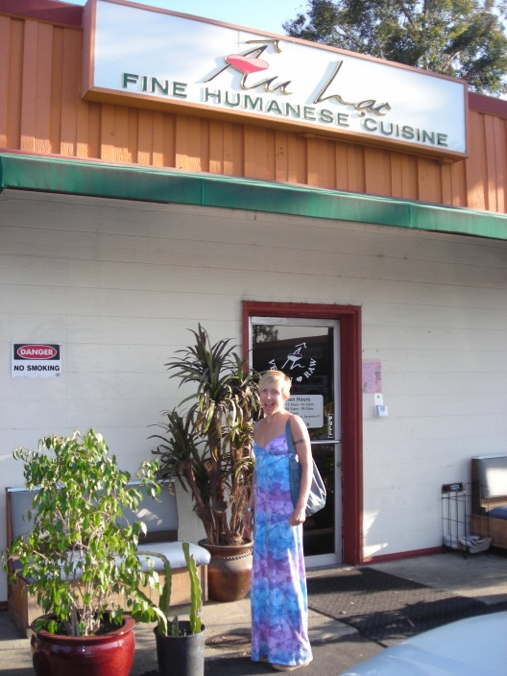 Since immigrating to the US after the Vietnam War, Nancy has worked in both Vietnamese and Japanese restaurants and knows both cuisines well. Until recently, Cam Ranh Bay was known as Tokyo Express. Nancy changed it’s name to reflect her origins, having grown up in the town of Cam Ranh Bay, Viet Nam. I first became acquainted with Cam Ranh Bay when I attended a dinner for Nancy created for our vegan group, VegBoone, of 49 attendees. The food was amazing and the service flawless. To illustrate how much the community embraces Nancy, several Banner Elk residents showed up to work as voluntary servers for the event! 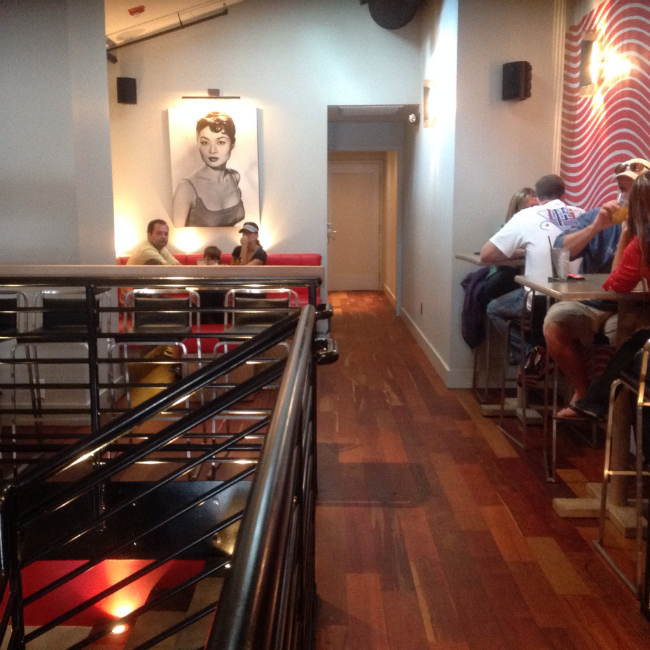 We recently held another event at her restaurant and it was even better than the first, if that’s possible.